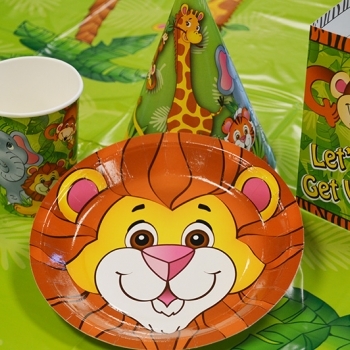 Are you looking for a wild way to celebrate your child's birthday? 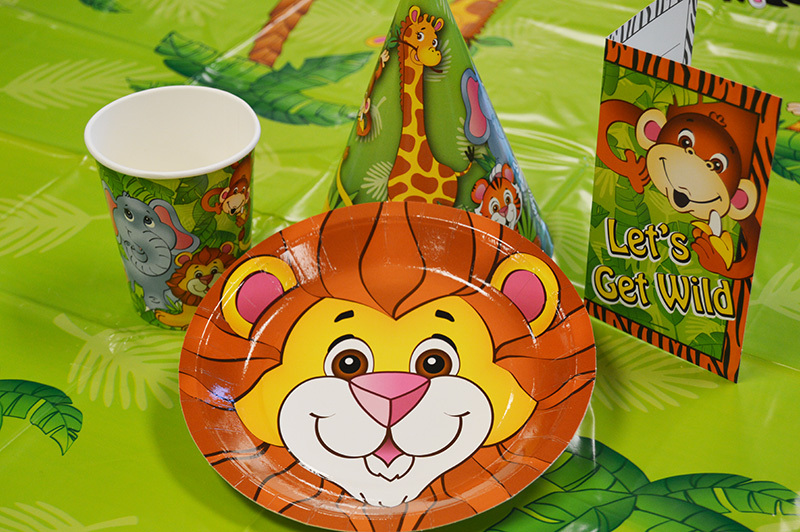 Come to the zoo for a memorable WILD party they will never forget! Download the Birthday Party Reservation Form. Fill out and submit the form with $50 non-refundable deposit a minimum of 3 weeks before the requested date. We will confirm your reservation by phone and email a confirmation sheet with your party details. $50 deposit will go towards the remaining balance of the reservation. Final payment is due 2 weeks before the party. Additional fees (add-ons, additional guests, etc.) can be paid the day of the party. Saturdays and Sundays from April 1 through September 30. Special event dates are excluded; see our Calendar of Events for special event dates. 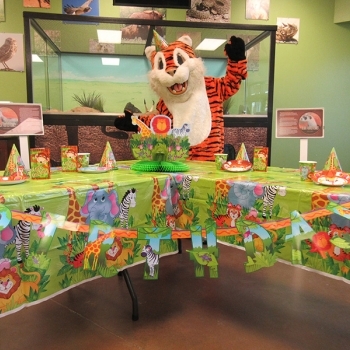 Zoo-It-Yourself Parties can be reserved at 10:00am, 12:30pm, or 3:00pm. 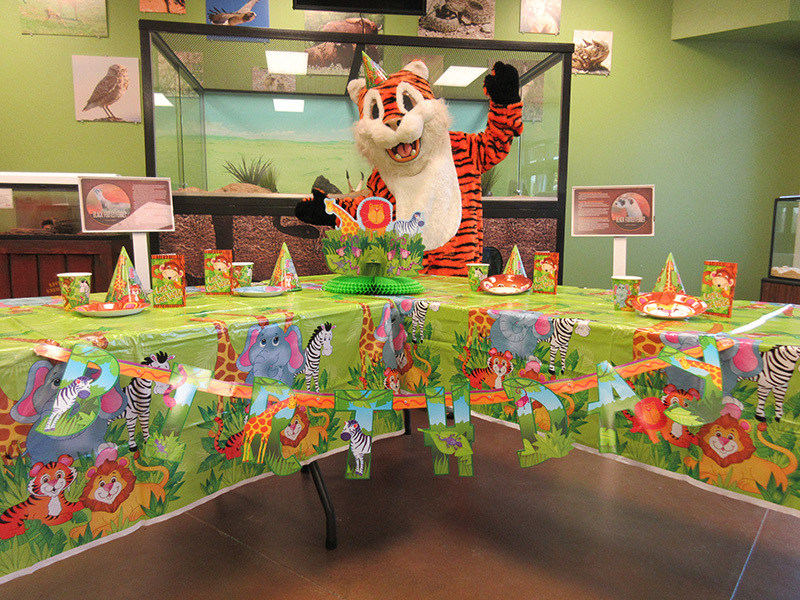 Zoo-per Parties are only available Saturday at 10:00am. Price includes 25 guests (adults and children). There is no maximum for this package, but seating may be limited above 30-40 guests. Additional guests will pay general admission. Price includes 25 guests (adults and children). Additional guests will cost $10.00 each, up to the maximum 30 guests. Additional guests must be pre-paid.